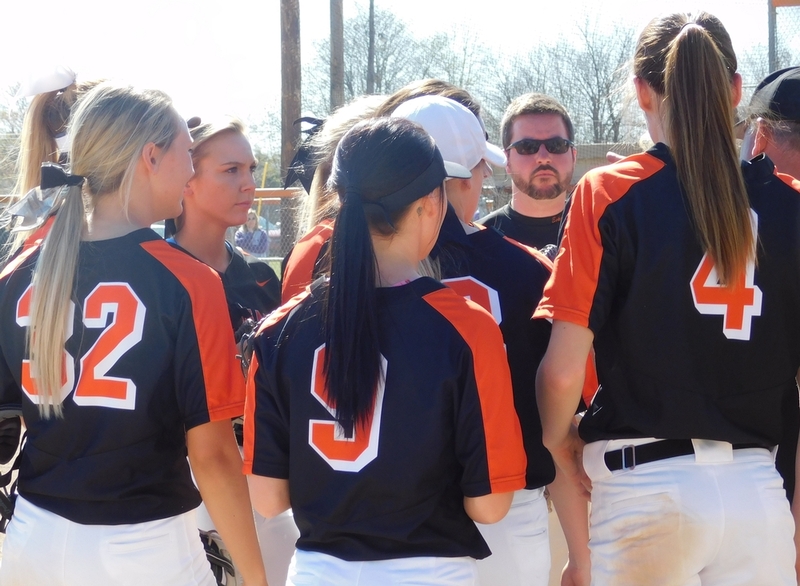 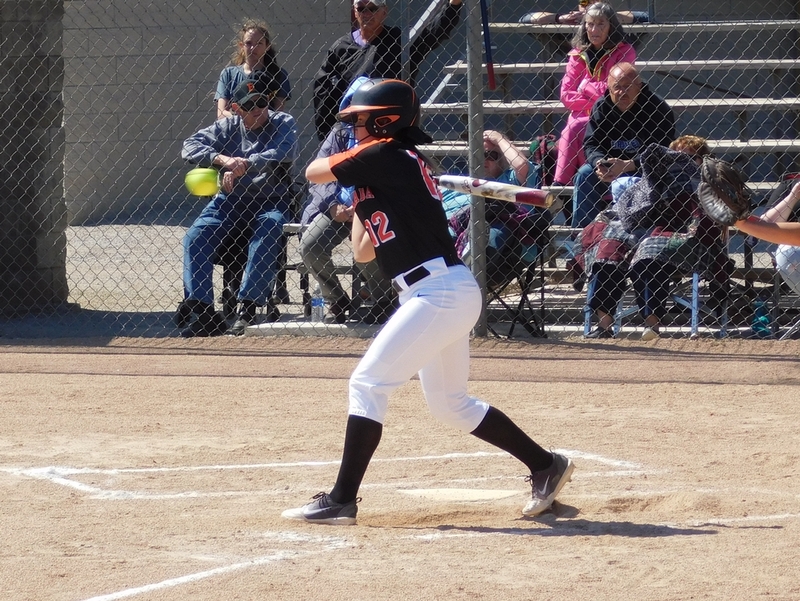 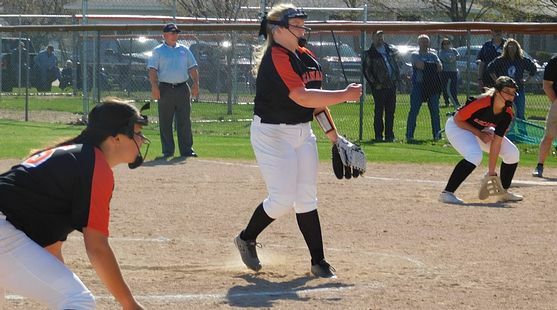 ESCANABA---Gabi Salo threw a no-hitter with twelve strikeouts, and the Escanaba Eskymos beat the Gladstone Braves, 7-0, in the first game of a doubleheader Tuesday afternoon in Escanaba. 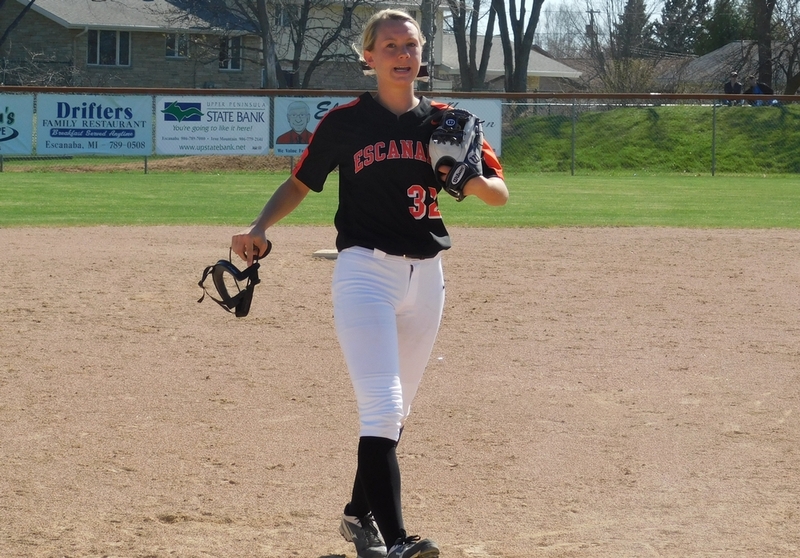 The Eskymos also won the nightcap, 13-3, as Nicole Kamin threw four perfect innings before giving up three runs in the fifth inning. 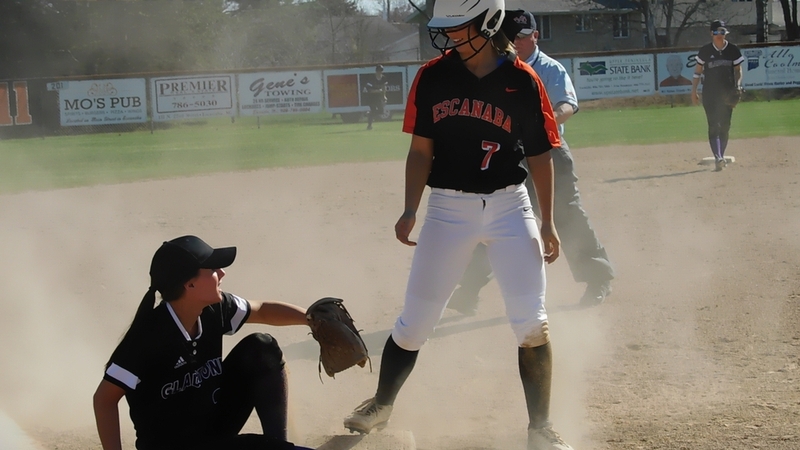 That game ended on the mercy rule when the Eskymos scored two runs off Gladstone pitcher Lexi Winling. 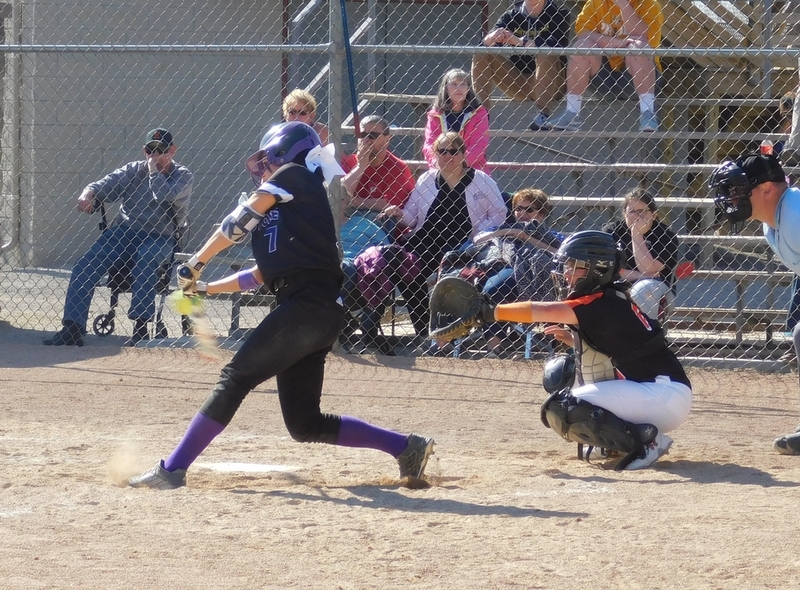 In the opener, Lexi Chaillier got things started with a solo home run in the first inning, and thenlater in the inning, Maddy Griffin added a two-run single to make it 3-0. 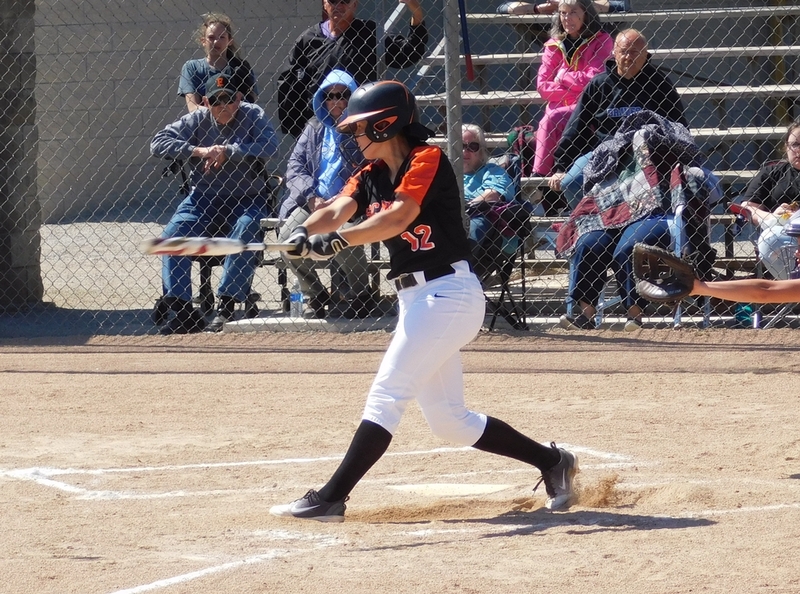 Escanaba added a run in the fifth inning on an RBI double by Taylor Gauthier, and the Eskymos closed the scoring with three runs in the sixth inning. 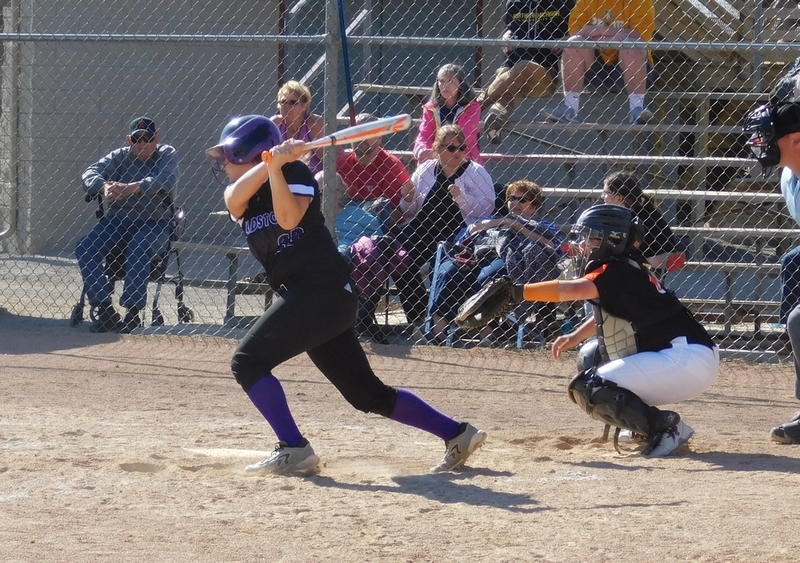 Two of those runs came home on a single by Claire McInerney after Chaillier was intentionally walked. 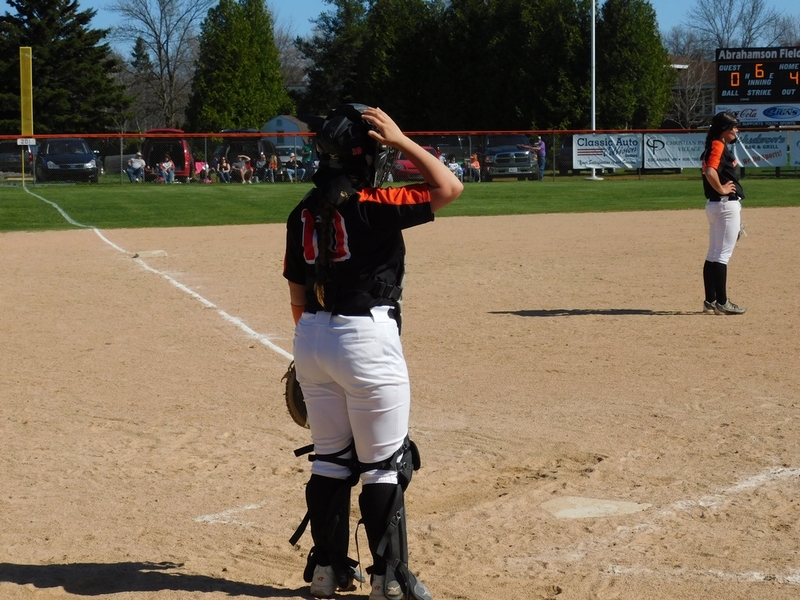 Gladstone managed four baserunners against Salo, with two of them on walks and the other two on Eskymo errors. 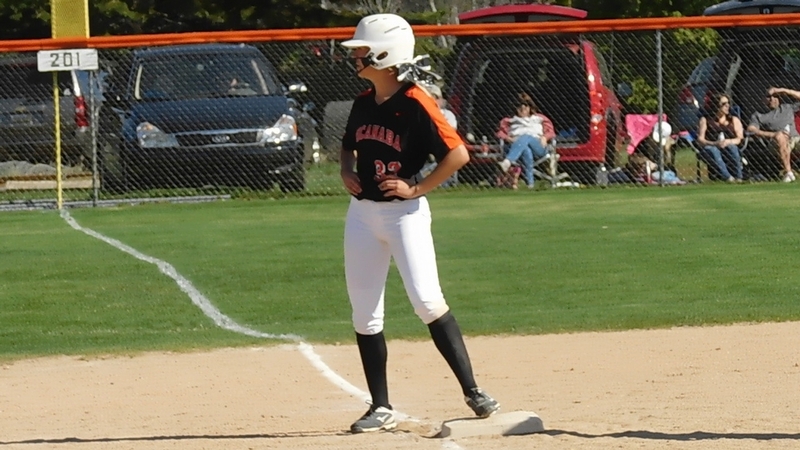 The best chance for the Braves to score came in the fifth inning when they had two on with two out, but Salo got a strikeout. 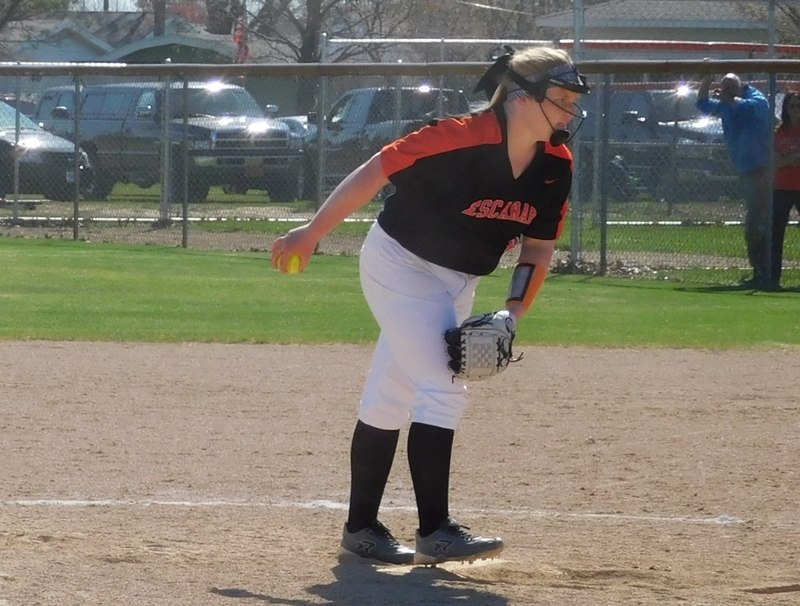 Winling threw the whole game for Gladstone, allowing seven runs on eight hits. 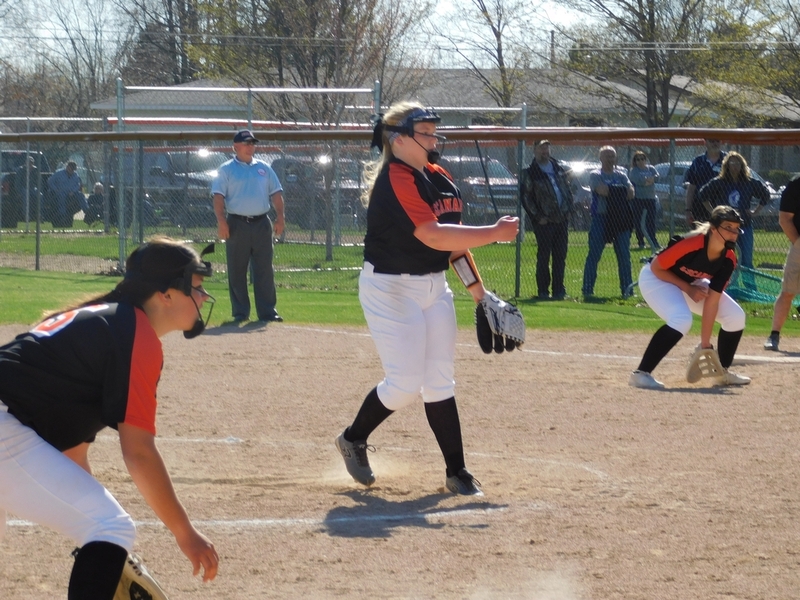 In the second game, Escanaba took a 3-0 lead in the second inning on RBI hits by Georgia Lehto and Cassi Wisler. 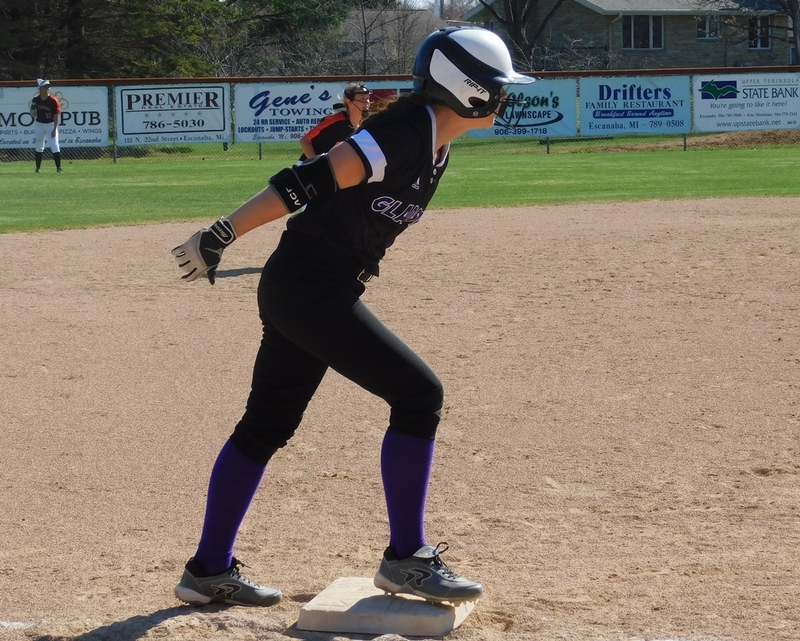 Then in the third inning, the Eskymos batted around against Gladstone sophomore pitcher Andie Balenger, scoring seven times. 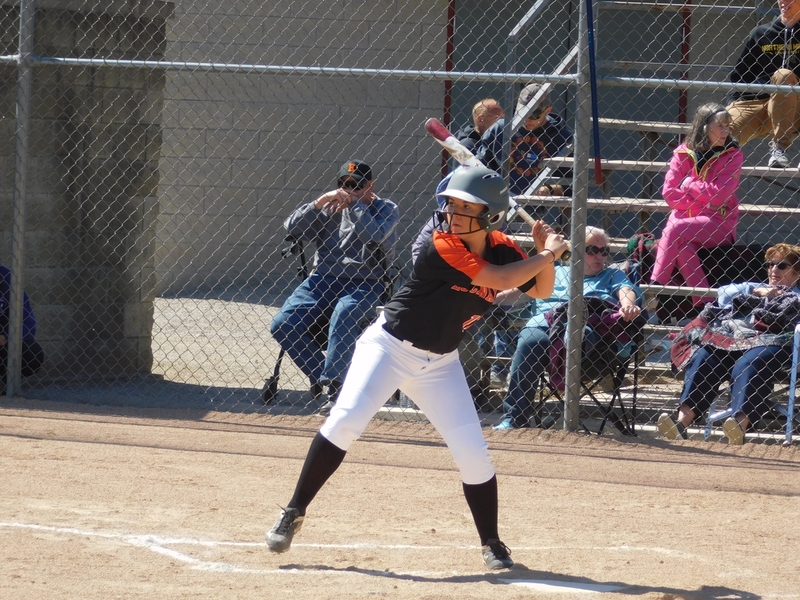 That rally was highlighted by a grand slam home run by McInerney. 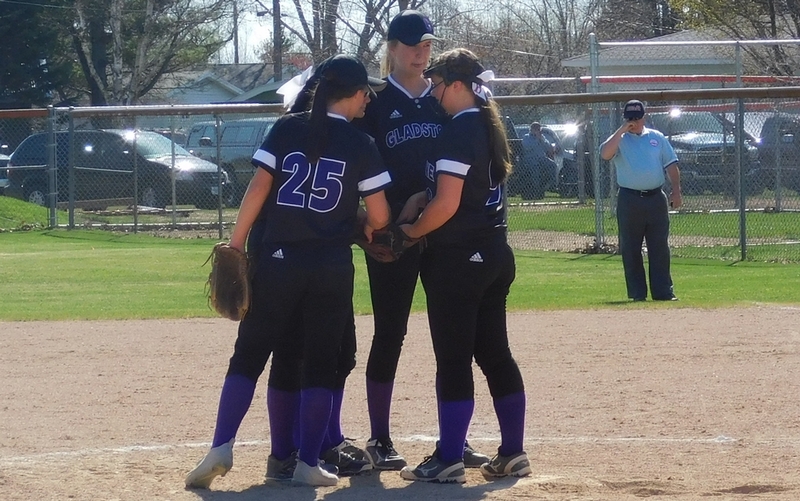 Gladstone's three runs came in the fifth inning on an RBI double by Winling, a grounder by Maddie Kowalski, and a single by Olivia Capodilupo. 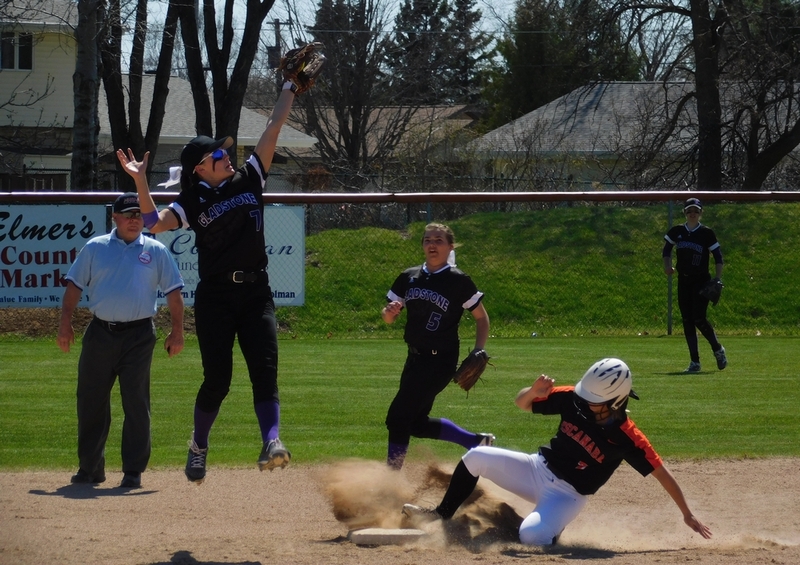 The two teams will meet in another doubleheader next Tuesday in Gladstone. 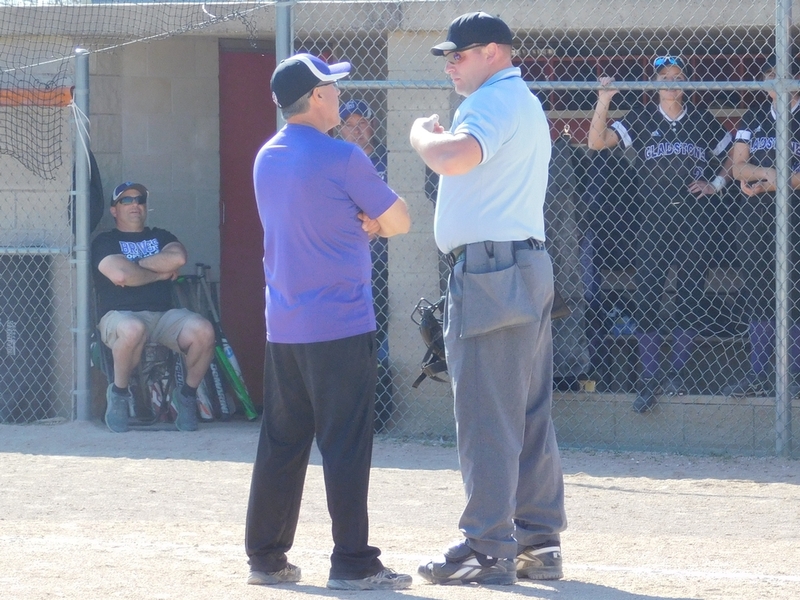 Click the thumbnails in the ARTICLE HIGHLIGHTS box above to see photos and videos taken by Mary Gauthier, and hear an interview with Salo.